UTME 2019 ALERT! 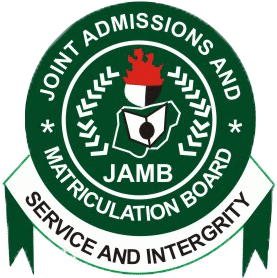 Previously Used GSM Numbers for the Joint Admission and Matriculation Board, JAMB Registrations can only be re-used by the same Candidate. (Not another candidate). ONLY BY THE SAME CANDIDATE. profile code to purchase the new e-PIN. recover the Old Profile Code. new profile code is required. code) which cannot be changed. Candidates will be able to use UTMEPIN and DEPIN after purchase of e-PIN to retrieve lost e-PIN. See attached .pdf document from the original source (JAMB).